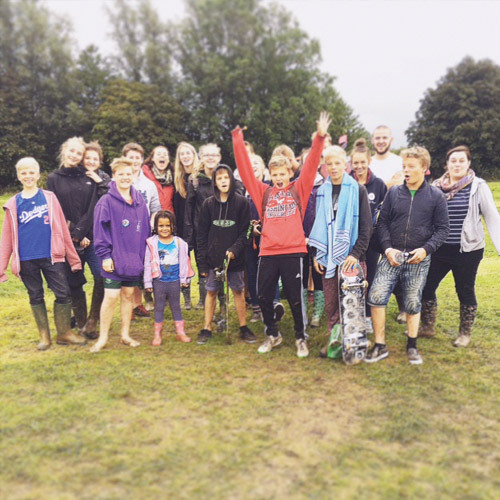 Our team of professional youth workers, interns and volunteers run fantastic youth work on Sundays, fun youth clubs during the week, plus regular outings to things like ice skating, camping trips, Soul Survivor, Wildfires and more. 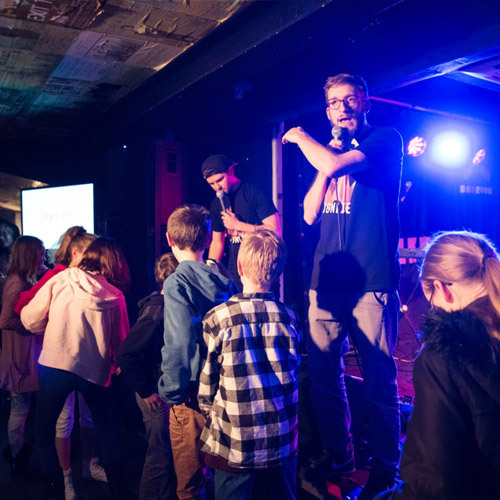 There’s something safe and fun for every age group, whether or not you’re used to church. 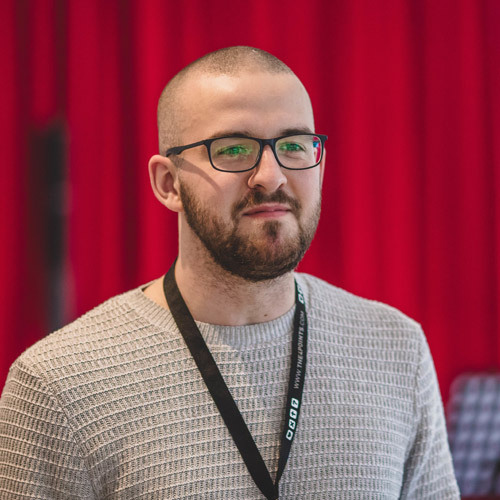 Matt, Jaz, Sam, Ella and the team also work in most of the local schools during the week, supporting children and young people one-to-one, so they’re well known and popular throughout the area! Our youth and children’s workers are DBS checked and are vetted and trained to ensure maximum child safety in all our activities. Most of our activities take place either at Founders Studio, The Yvonne Arnaud Theatre or The Lighthouse. Find details on our venues here. We'll be taking a mini-bus from the Yvonne Arnaud to Hoe Valley School, to join in with Emmaus Rd Woking for Football Sunday. The Woking Football Club Team Manager and some of the Players will be conducting coaching after the service for young people. If you'd like to come along, CLICK HERE to book and for more info. 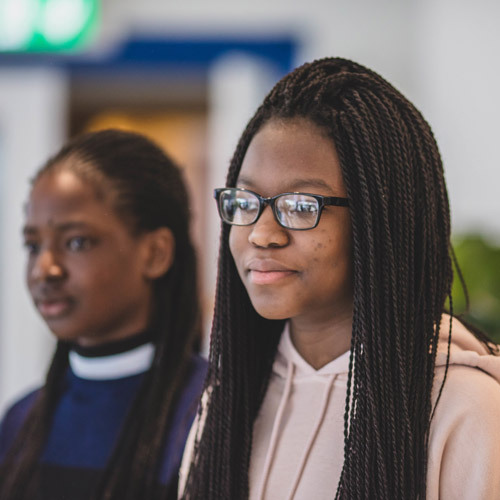 There’s nothing we like more than spending time worshiping God, looking at what the Bible has to say to us today, and waiting on the Holy Spirit, and that’s what Soul Survivor's Saturday Celebrations are all about! It's an evening of worship and teaching at Soul Survivor's building in Watford. The event is free to get into, the charge is just to pay for the mini buses. We'll also stop on the way there to grab a McDonalds. For more info and to book places, CLICK HERE. Every May we team up with the Matrix Trust and a bunch of churches to bless our local community by painting fences, gardening, litter picking and more. This year Emmaus Rd Youth will be joining in on the Sunday (so there'll be no youth session that Sunday morning). If you'd like to join in, CLICK HERE to book and for more info. Friday Night Youth are heading to Guildford Spectrum for a game of bowling. The first game starts at 7:00pm, CLICK HERE to book on and for more info. Celebrate the summer with us as we team up with churches across the area for our 11-18’s live music event held at Guildford Lido. 2018 included Guvna B, Lily-Jo, and Written In Kings! Our festival includes live music, swimming, inflatables, refreshments, games space, competitions and more. Tickets will be available soon but in the meantime head over to untamedguildford.com to see what’s happening at this year’s festival! We've booked out the Henman Hill Bunkhouse for the weekend! Come celebrate the end of exams with 2 nights of camping, fires, food and friends. Some of us will camp, some will sleep in the bunkhouse, it's gonna be awesome. Year 10+. CLICK HERE to book now. Every summer we head to Soul Survivor, a huge youth festival, to gather together with thousands of others in Peterborough to camp in a field, worship God, learn what it means to live for Jesus in every area of our lives, to pray for one another, and to have loads of fun! 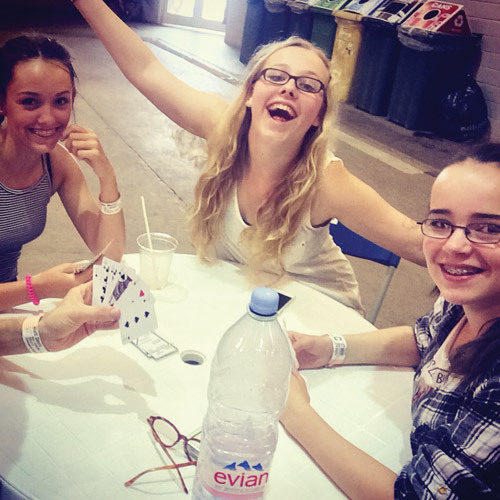 This year is the last ever Soul Survivor festival so make sure you don't miss out! Book your tickets HERE. It’s a little way off but get the date in your diary! 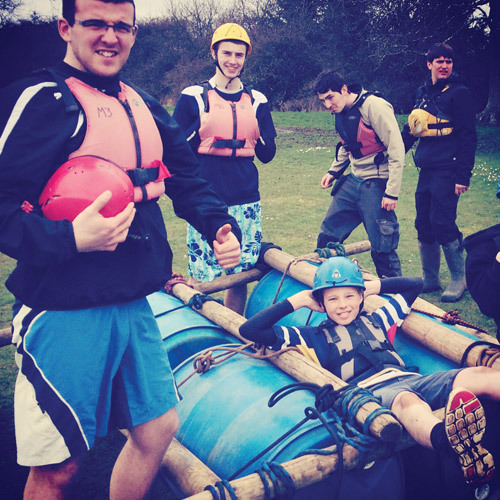 We’re taking everyone currently in school years 6-9 on a weekend away! We’ll be heading to the Carroty Wood activity centre in Kent for a weekend of worship, encounter with God, hanging out and loads of other awesome activities! Bookings will be open soon! 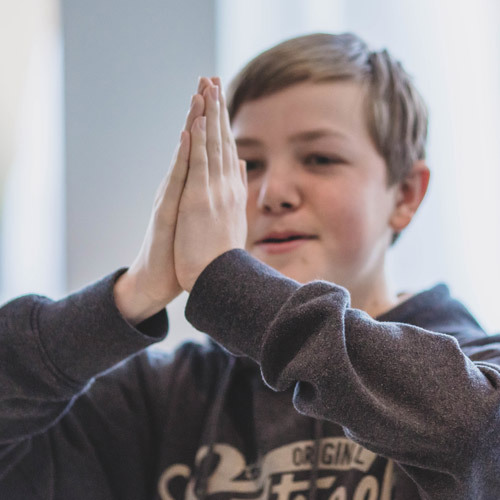 At our Guildford morning service we provide fun activities for all ages. For youth in year 6-9 we run youth church. We have snacks, games consoles, loads of games, time to hang out with friends, worship and we learn about what it means to follow Jesus. There are also groups for 0-10 year olds. At our Woking morning service we run an awesome group for year 6+. There's food, games consoles, loads of fun and we learn about what it means to follow Jesus. There are also groups for 0-10 year olds. A bunch of the older youth go along to the evening service. We all sit together and have a great time! Gro Groups are similar to Collectives but they're smaller and meet on Sundays before or after church, and usually in coffee shops! Particularly good if you live further away or can't get along to a Collective during the week! 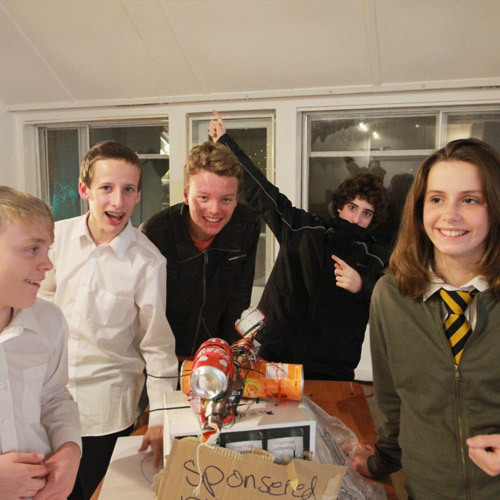 On Wednesdays after school we run an awesome youth cafe for anyone in year 7+. Drop in after a long day at school for a smoothie, a waffle and kick back and relax. We've got Xbox One, PS4, table football, sport and loads more! Our Friday Night Youth Club meets every other Friday night and each one looks a bit different! Whether you're into sport, computer games, films, trips or eating great food, Friday Night Youth is for you. Have a look below to see what's happening this term! We always meet at Founders Studio unless another venue is stated below. We love worshipping God so every two weeks or so our youth band get together to practice. If you'd like to get involved in the youth band, send us an email or chat to one of the team. Find the practice dates for this term on the calendar section.